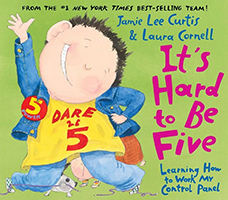 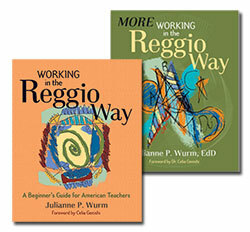 There are other books about fund-raising or grant writing. 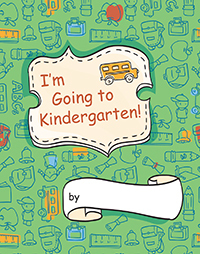 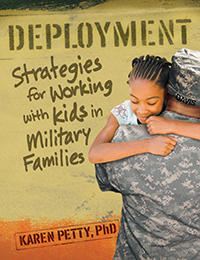 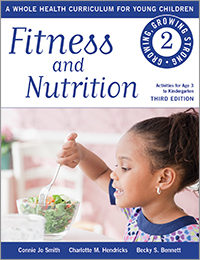 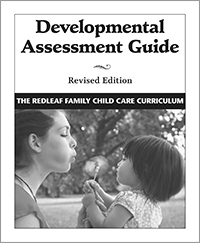 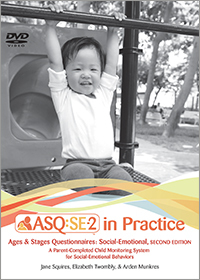 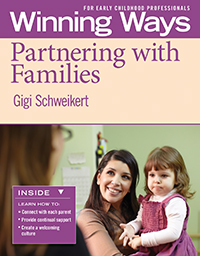 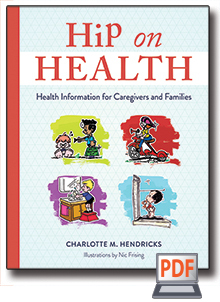 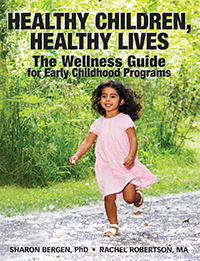 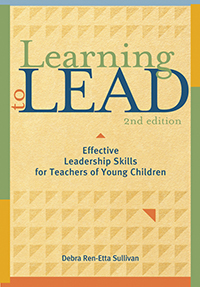 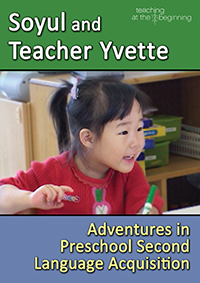 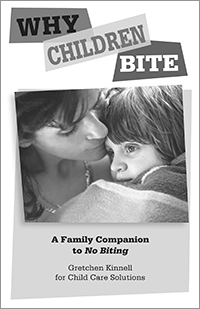 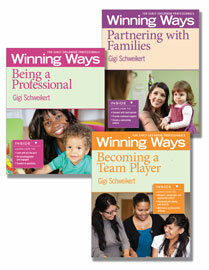 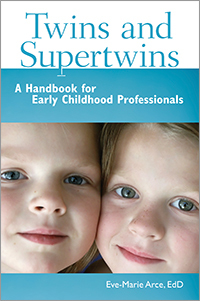 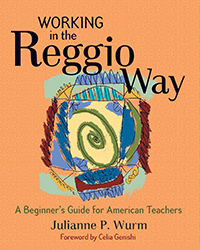 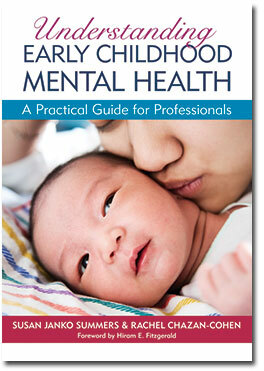 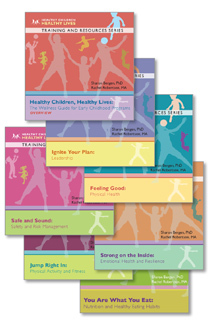 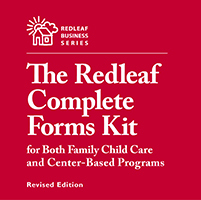 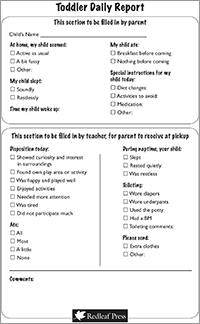 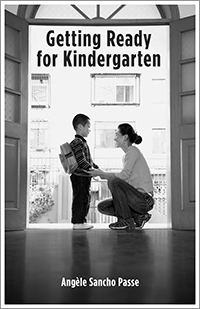 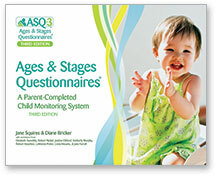 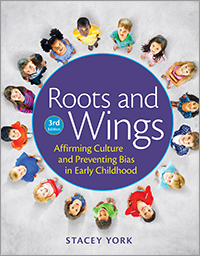 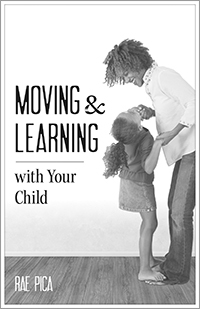 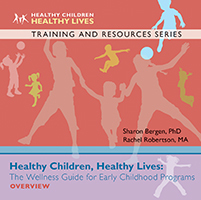 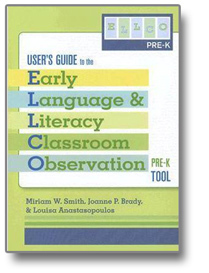 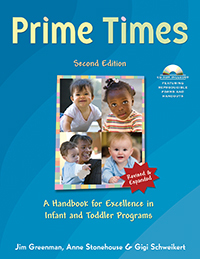 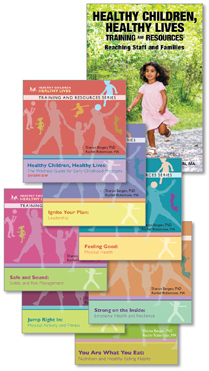 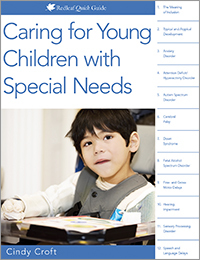 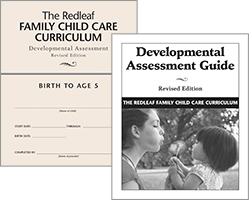 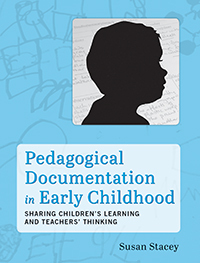 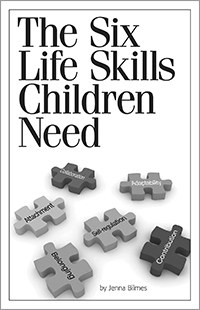 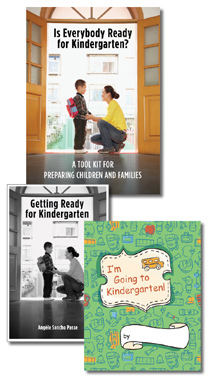 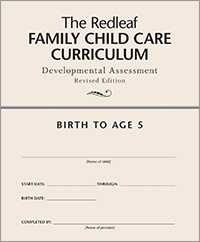 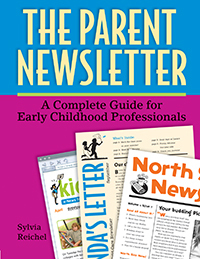 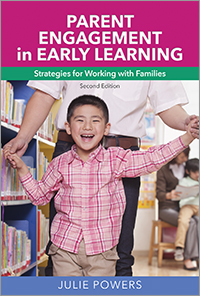 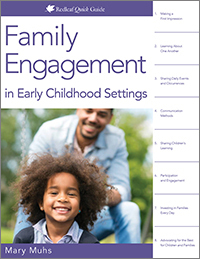 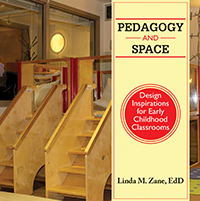 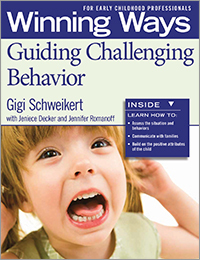 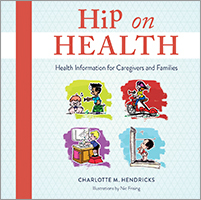 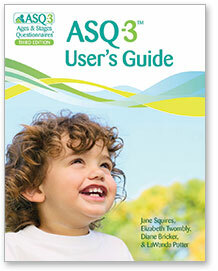 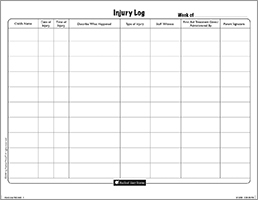 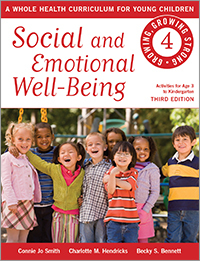 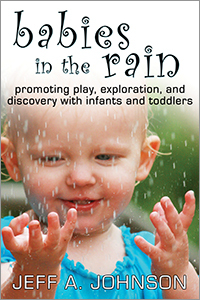 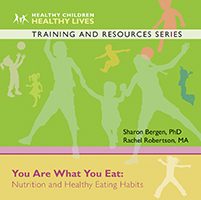 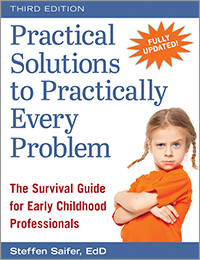 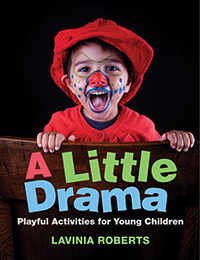 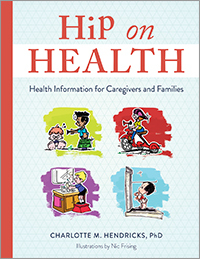 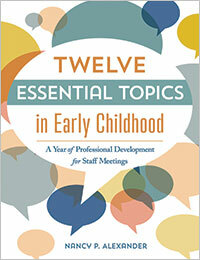 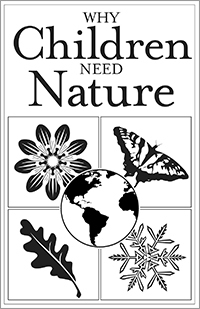 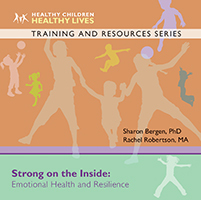 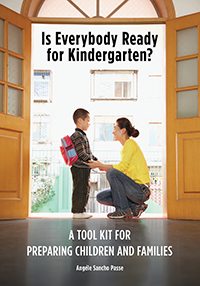 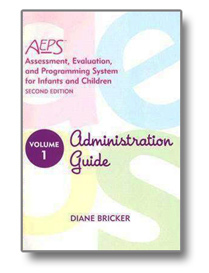 This is the only one that is specific to programs serving young children, their families, their caregivers, and their teachers, with detailed, real-life examples—written by Roberta L. Bergman, a veteran consultant and grant writer with a strong early childhood background. 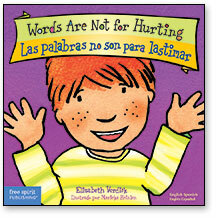 Softbound, 152 pgs. 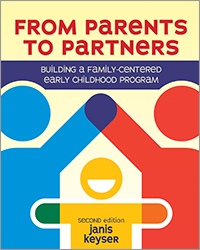 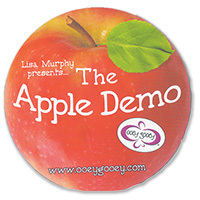 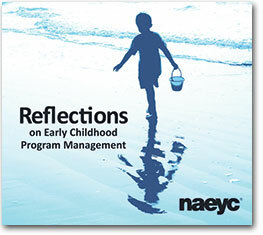 Could your early childhood program benefit from having more money with which to expand services, increase staff salaries, buy new equipment, enlarge or remodel your space, or simply stabilize your annual budget despite rising costs and/or decreasing support from your usual funding sources? 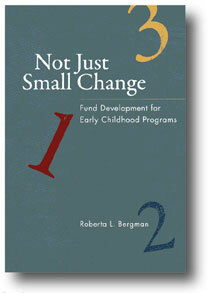 Not Just Small Change will help you make that happen.